The Unapologists and special guest Patience take a trip to the Outback to review the film "Killing Ground"
It is finally here! The Unapologists decide to finish the same way they started 10 years ago when they first saw Ironman in the theater... together. 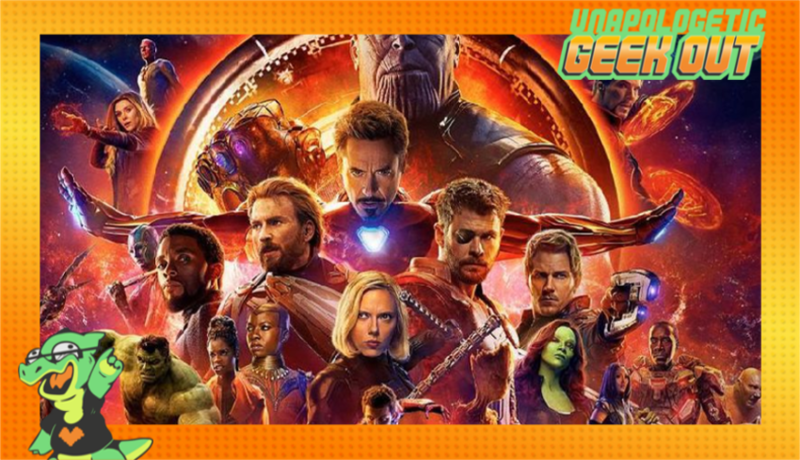 That's right Kyle returns and the original crew reviews the part 1 of the biggest franchise crossover to ever hit cinemas, "Avengers: Infinity War"
Big announcement guys! 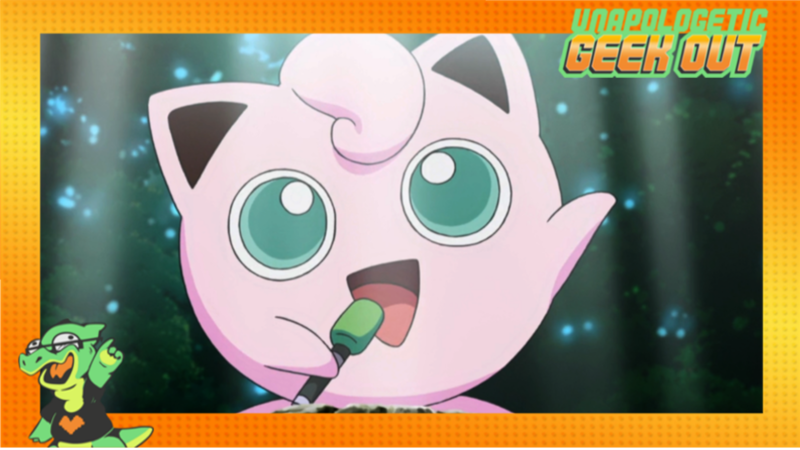 We are officially up on Patreon! Follow the link below if you are interested in some bonus content or just wanna help support the podcast. Thank you so much for being part of these amazing past years and hopefully we have many great years to come! 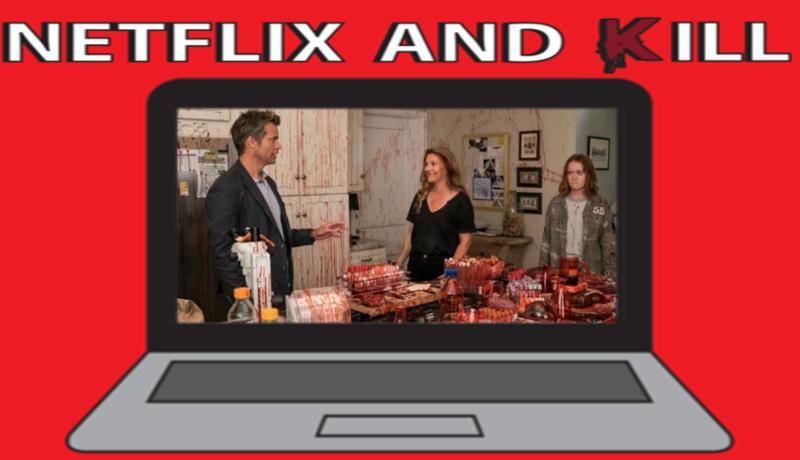 Nick brings on Les to talk about Netflix's bloody comedy "Santa Clarita Diet"